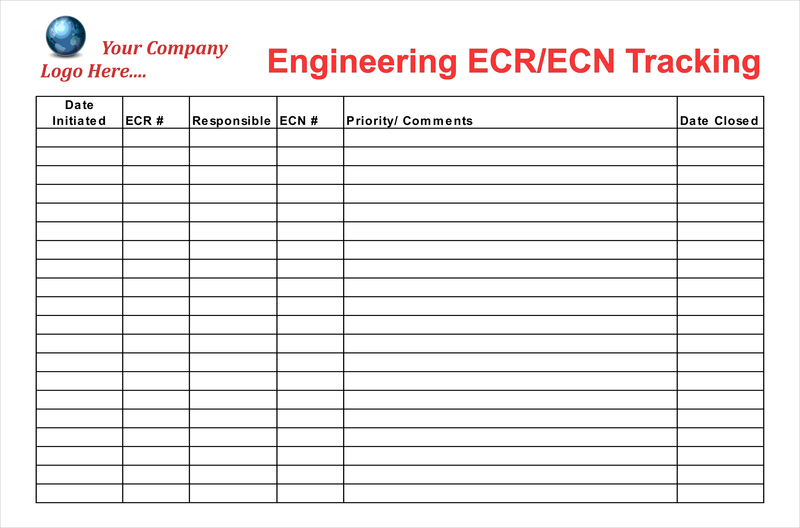 Track Engineering Change Requests and Notices to assure each is completed both timely and effectively by your team. 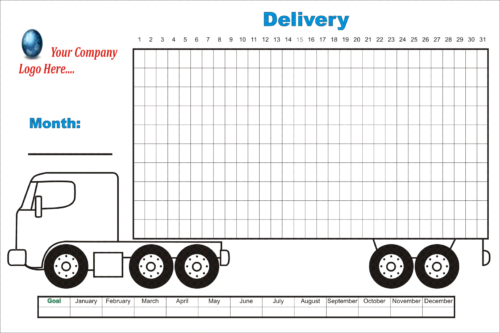 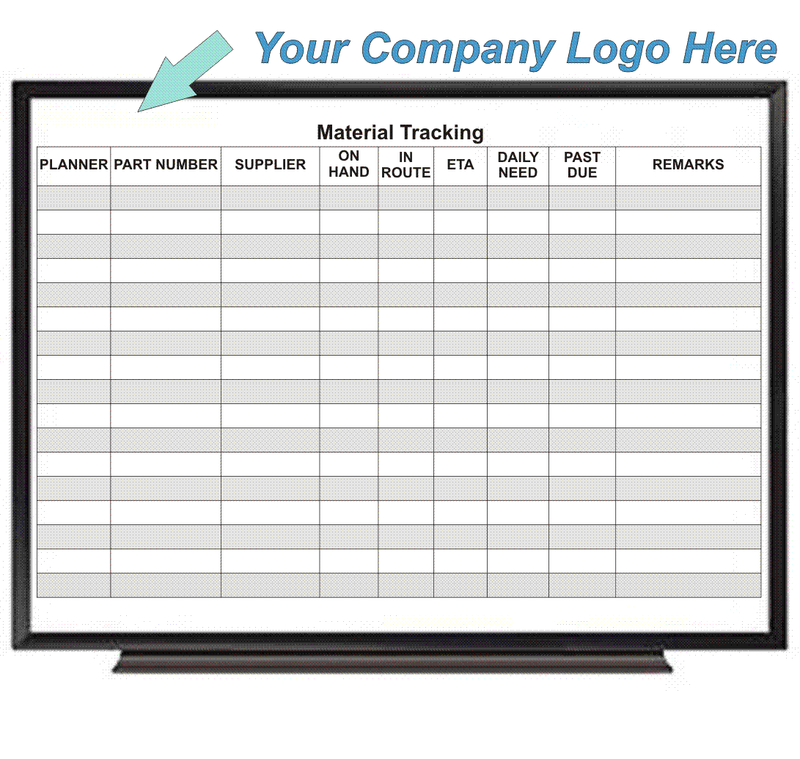 Note: Need to modify the board you see to fit your specific engineering tracking goals/needs? 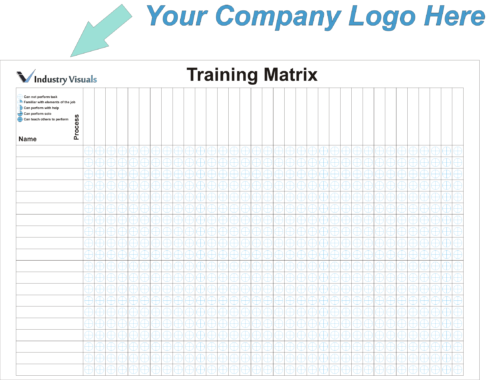 Feel free to contact us and we’ll be happy to help!